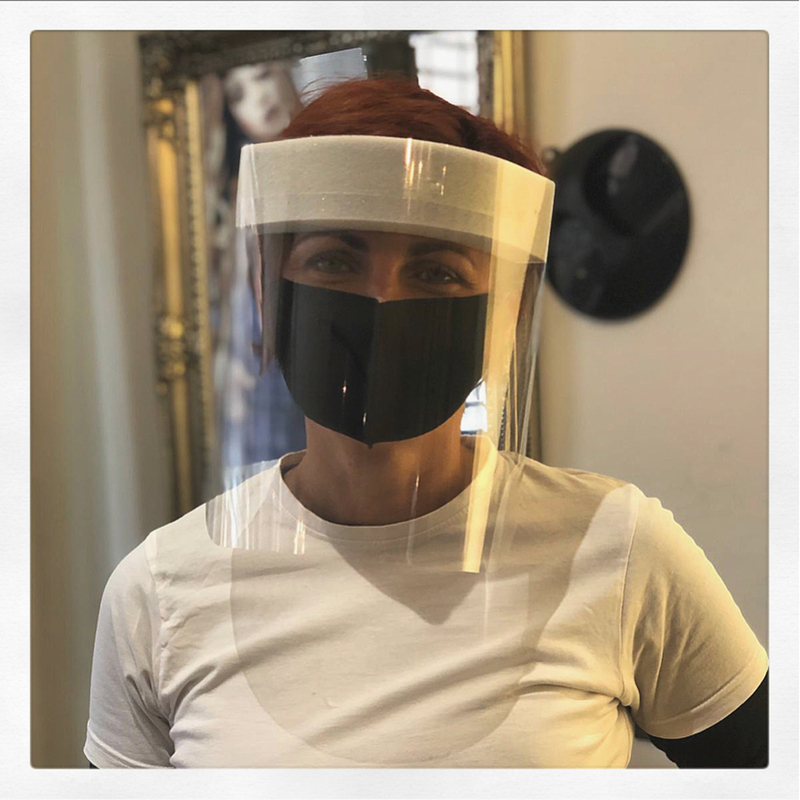 Founded by managing director Rachael Grace-Leyland in 2009, the Strand started out as a hair and beauty salon in the heart of Derby city centre. 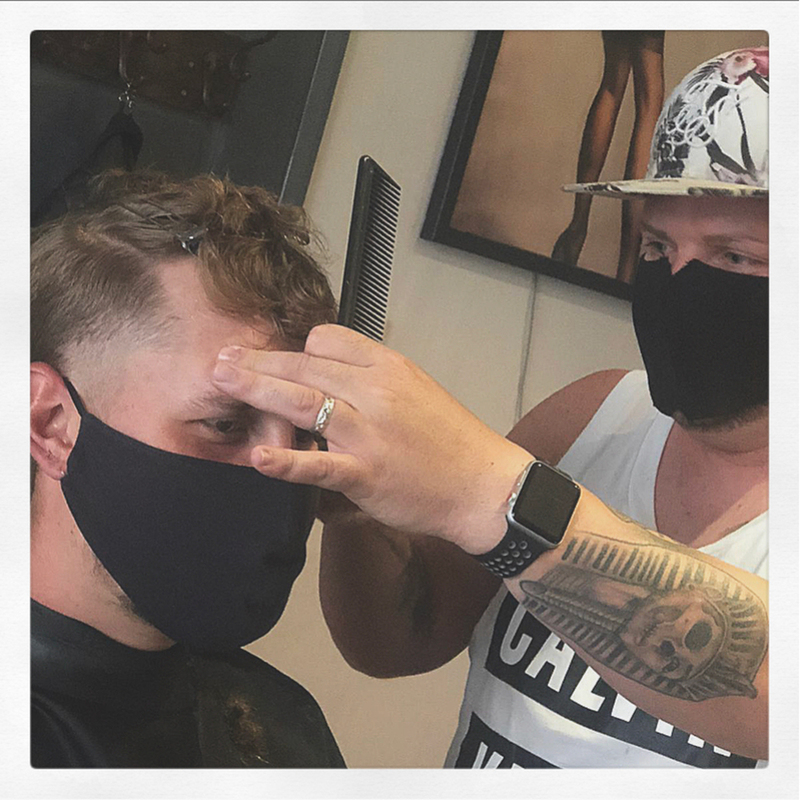 Now with two branches (Derby & Burton upon Trent) the salon is well known for its expert hair and beauty services as well as its traditional barbershop. Whether you're looking for the latest fashion shade or a modern take on a classic cut, our hair team are available at your beck and call. It is our priority to ensure that our staff are well educated and knowledgeable so our staff undertake regular training and constantly keep up to date with new and upcoming trends. 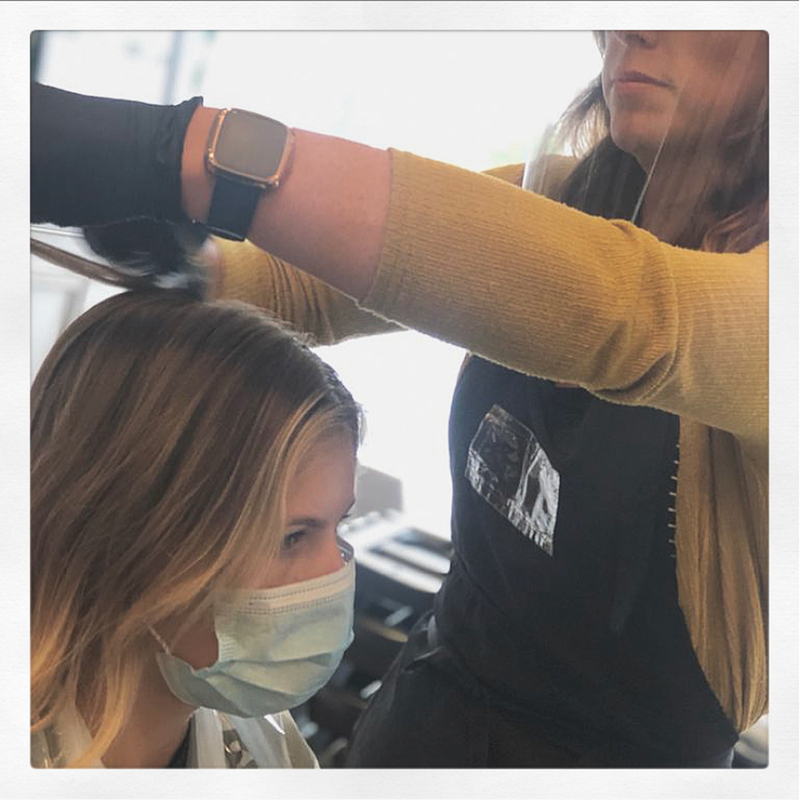 We pride ourselves on providing our clients with a warm, welcoming and friendly environment every time they visit the salon. 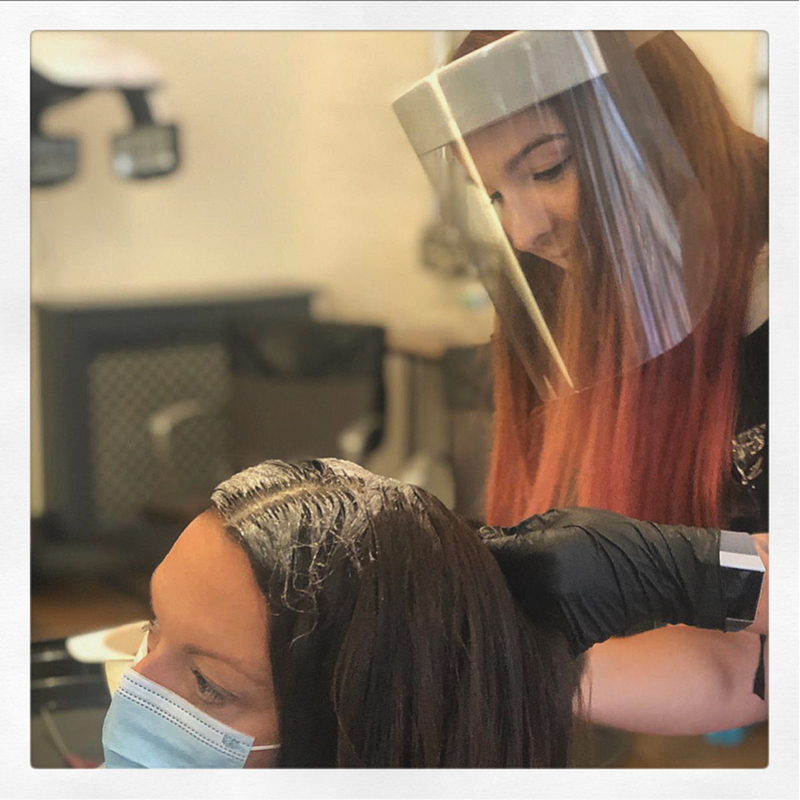 We like to think that our clients are just as excited to visit the salon for a cuppa and catch-up as they are to get their locks transformed. 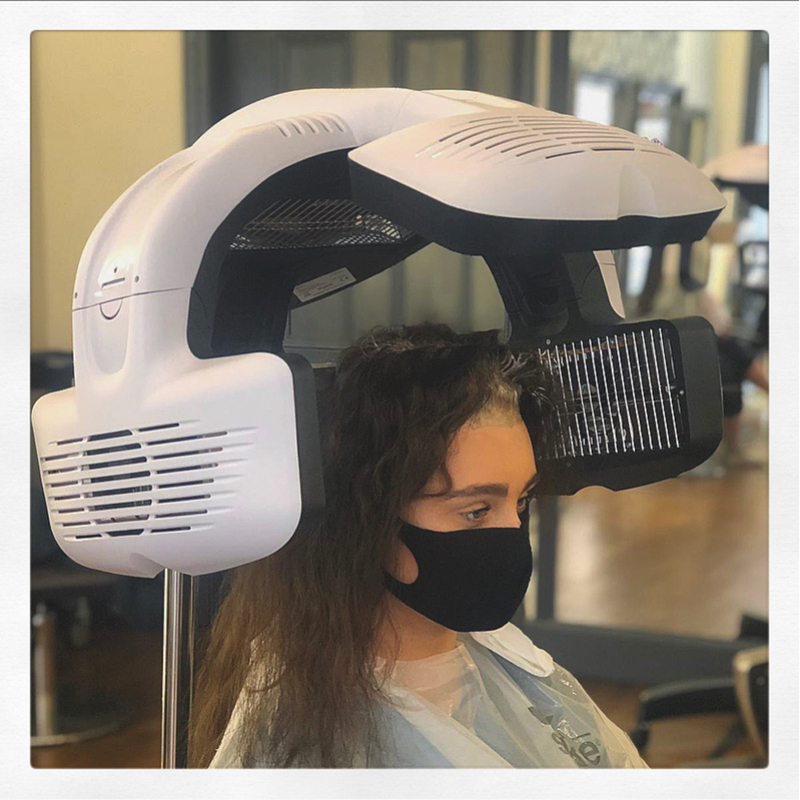 Our stylists and therapists only use the best quality products for our services/treatments and as a milk_shake premier salon, we're the first to know about innovative products and techniques to help you get the best out of your hair both at home and in the salon. 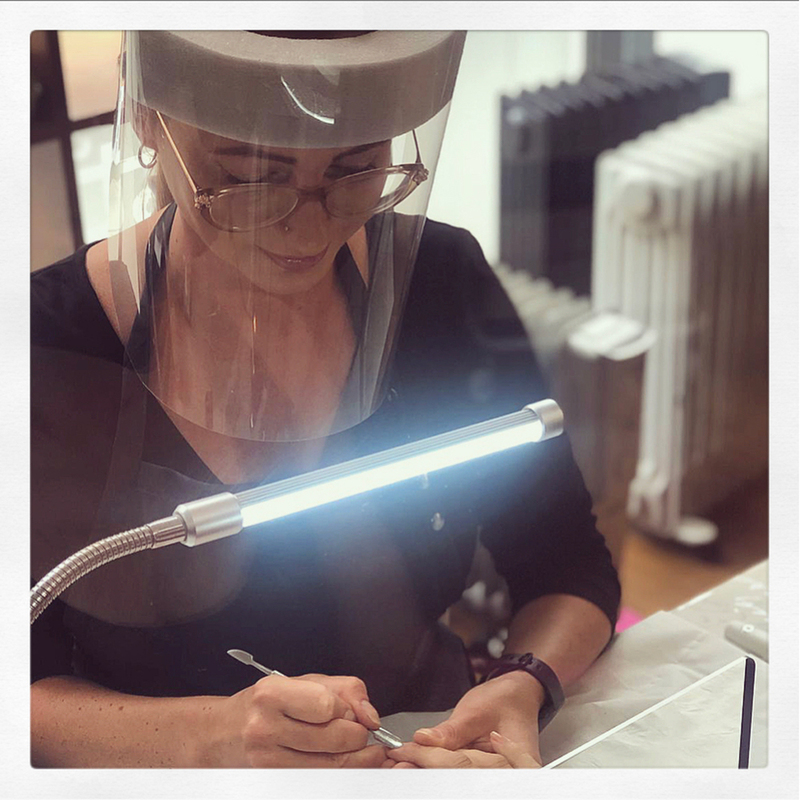 What's more, you can indulge in a full pamper session at The Strand, with our team of skilled beauty therapist's being on hand to tend to all of your beauty needs. From priming your nails for your next holiday to getting perfect brows that make you the envy of all your friends! If you're looking for somewhere to relax, unwind and be pampered - get in touch and let Rachael and the team show you how it's done at The Strand. 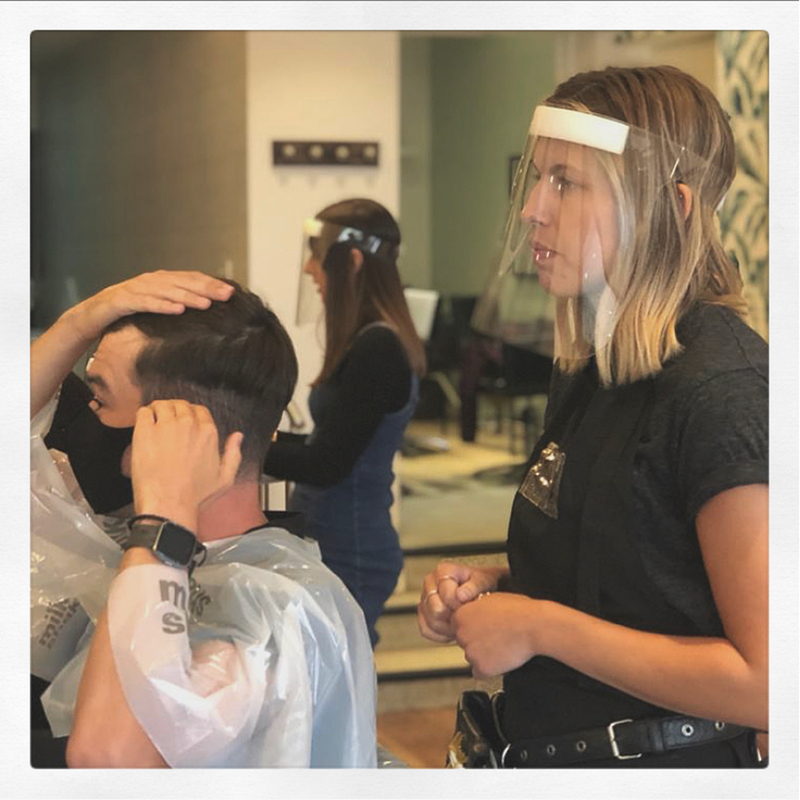 Both of our salons are Milkshake premier salons and Laura, our Derby Senior stylist, is also an Educator for Milkshake UK, so is the first to train and work with the ZOne team. Laura is our very own Colour educator and is constantly training our teams on the latest products and techniques direct from ZOne Italy.